Alright, so a bad or ill-conceived game is still not good, no matter the price. But as last week’s sale on UNO proves, a lower price certainly makes the pill less bitter to swallow. Owners of Nokia Lumia phones just gained another low cost Xbox game to choose from, because the Nokia exclusive Connect 4 has dropped from $2.99 to the more palatable 99 cent price point. We first learned of Connect 4’s existence from a teaser video at the beginning of the year. 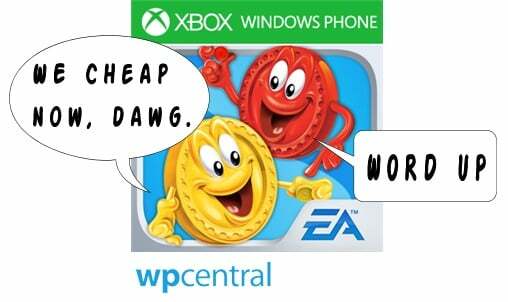 Nokia was touting a host of Electronic Arts games as future Lumia Windows Phone exclusives. At the time, I doubted every game on the list would actually be Xbox branded, especially Connect 4. The actual board game is just so simplistic and limited in nature. In fact, it has been solved mathematically, meaning you can force a win if you play your checkers right. Well, for some reason Connect 4 actually did arrive in October as an Xbox WP game. As you might expect, there isn’t much to do with it in single-player. Pass-and-play and local Wi-Fi multiplayer are supported, and naturally provide a more enjoyable experience than battling the cold, unfeeling computer. But one thing holds this version of Connect 4 back, making it inferior to the multitude of unlicensed indie versions of the game. Namely the menus are extremely slow and inefficient. As a result, it takes far longer to play multiple games than it should. The Windows Phone version of Battleship suffered much the same affliction (see our review), so we can reasonably assume the same team at EA is responsible for both under whelming titles. Even worse, Connect 4 crashes frequently, so you’ll endure extra loading when you have to boot it up repeatedly. Purchasing Connect 4 for its Achievements comes with one big caveat. Yes, most of them are quite easy. But the Achievement for completing a staggering 1000 games is a major grind. Someone needs to tell developers that making gamers play past the point of fun is not actually a good idea. That said, clever Achievement hunters have discovered a way to cut the grinding down to an almost bearable 8 hours or so. Check out Arsenic17’s Achievement Guide for details. We believe the Connect 4 price drop to be a permanent one. After all, a game with so little content wasn’t being served at the $2.99 price. Like all Nokia exclusives, the game can only be purchased directly from a Lumia phone. 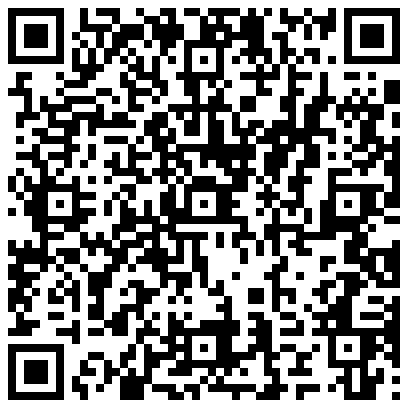 That said, everyone can view its Windows Phone Store page here. 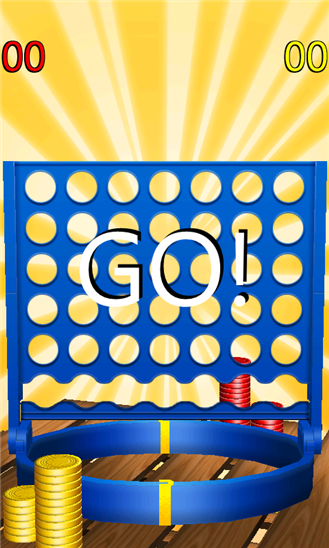 Connect 4 actually launched simultaneously with another Nokia-exclusive board game adaptation from Electronic Arts: Risk. Well, Risk may be the deeper game, but new players won’t be able to judge that for themselves for the time being. Like Big Buck Hunter Pro and several other Xbox titles, Risk has been pulled from the WP Store due to incompatibility with Windows Phone 8. It’s very likely to return in the future after a little patching, but we can’t say for sure. Tomorrow we’ll have an in-depth article on the missing Xbox Windows Phone 7 games, so don’t miss it!